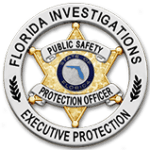 The Florida Investigations & Executive Protection (FIEP) Special Response Team (SRT) consists of highly trained personnel prepared to protect during high risk or unrest. Our SRT is also committed to providing security that prevents looting and other situations after man-made or natural disasters. The purpose of the Special Response Team (SRT) is to enhance the overall effectiveness of police services and to respond to unusual operational occurrences and activities. These activities can include natural disasters, crowd control, dignitary protection and other related tactical circumstances. 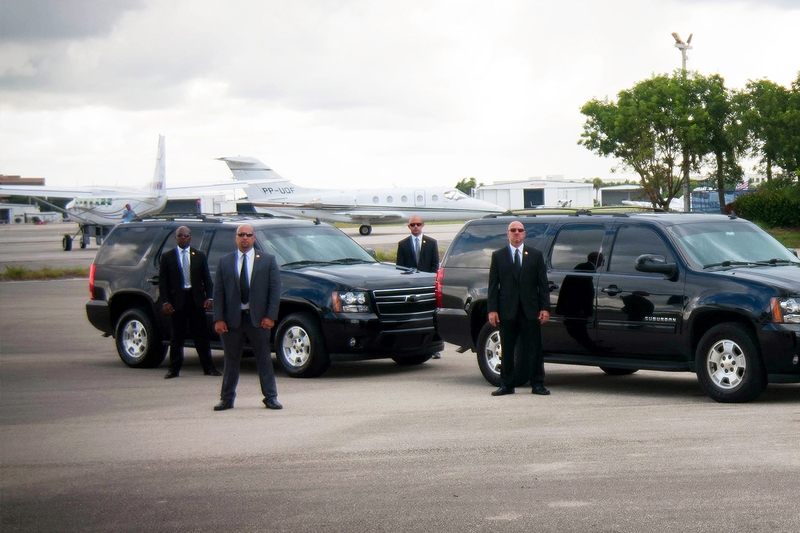 Our Special Response Team specializes in dignitary protection and is highly diverse to meet any security demand. This involves security arrivals and departures, evacuation maneuvers and armed close protection. By partnering with other law enforcement agencies, the SRT has been able to expand its manpower and territorial jurisdiction. Through these partnerships, our Special Response Team has become well-equipped, well-trained and capable of responding to a variety of situations world wide. Our Presidential Protection team is one of the company’s elite teams of former law enforcement personnel specifically dedicated to minimizing and identifying threats and vulnerabilities. This involves extensive preparation and physical protection to ensure a secure environment.